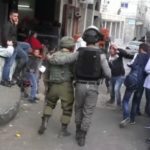 Following the Israeli massacre of at least 17 Palestinians and wounding of over 1,400 Palestinian civilians on Friday, 30 March in the Gaza Strip, protests have taken place in cities and towns around the world. 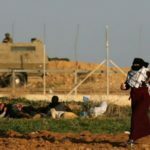 The protesters in Gaza were part of tens of thousands participating in the Great March of Return, a mass, popular demonstration upholding Palestinian refugees’ right to return home, demanding an end to the siege of Gaza and commemorating Land Day. 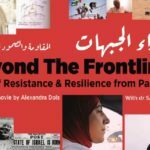 Many additional protests are scheduled in the coming days, including events and actions in Victoria, Cagliari, Bristol, Copenhagen, Boston, Brussels, Albertville, Albany, Vancouver, Melbourne, Manchester, London, Derry, Dublin, Jersey and Bordeaux among many others. Golry to the Martyrs, Free Palestine Protest in front of the Israeli Occupation Embassy in Athens, Greece. 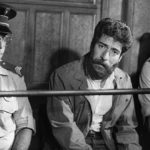 In Athens, a spirited crowd of demonstrators marched to the Israeli embassy on Saturday, 31 March. 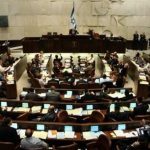 There, they chanted and sang Palestinian songs, carrying Palestinian flags and banners and demanding the Israeli embassy leave Greece. 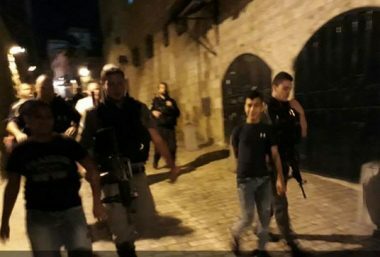 In response, the protesters were attacked by police surrounding the embassy. 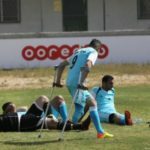 Tear gas was fired on the demonstrators and several protesters were beaten by police after they fell to the ground. 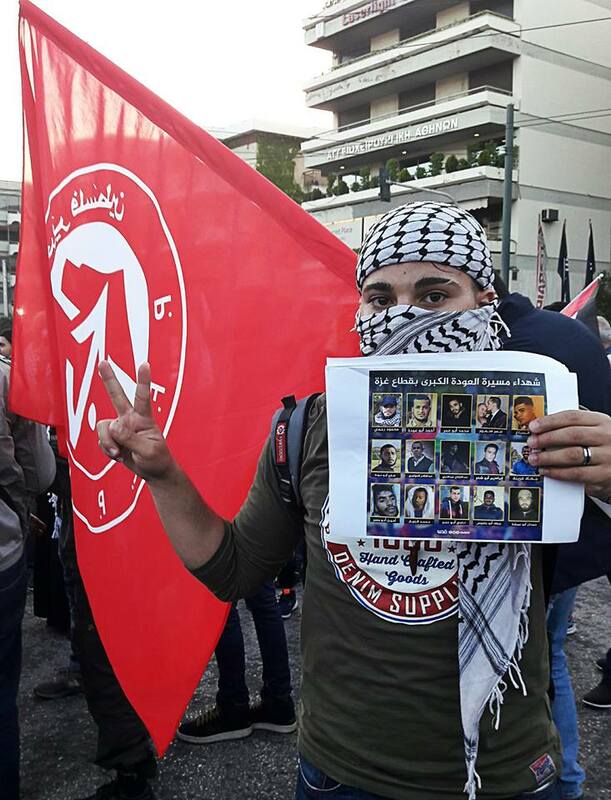 The demonstration was organized by the Solidarity Initiative with the Palestinian people, and many organizations participated including the Ghassan Kanafani Solidarity and Resistance Front and Samidoun Palestinian Prisoner Solidarity Network. 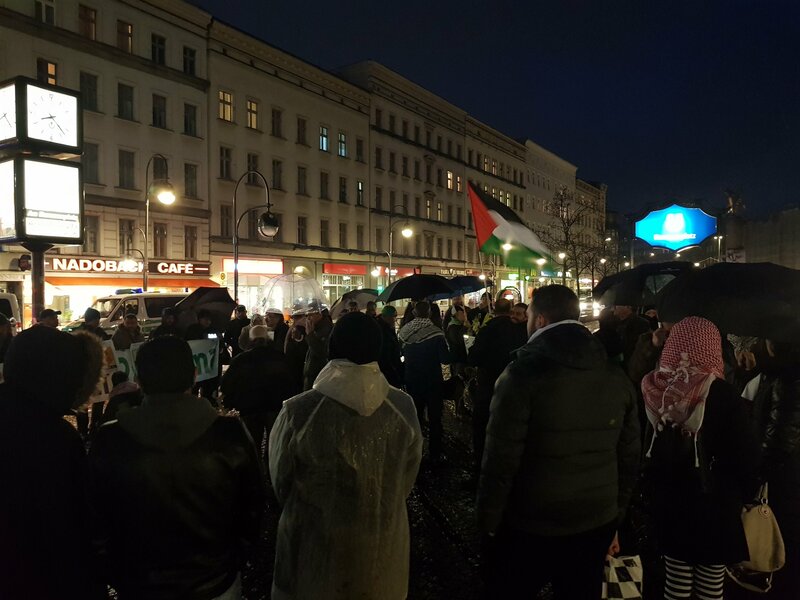 In Berlin, demonstrators gathered at Hermannplatz in the Neukolln neighborhood on Sunday, 1 April to honor the martyrs and demand an end to the attacks on Palestinians in Gaza. 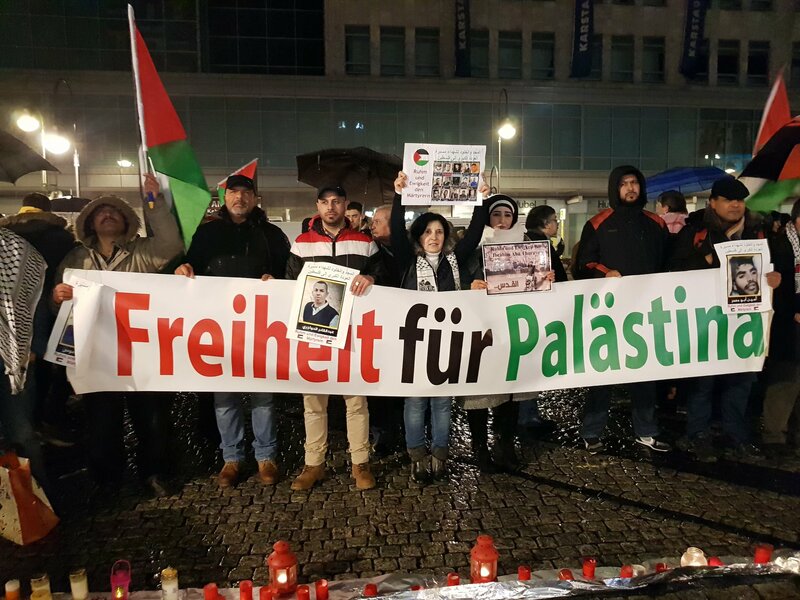 Organized by the Palestinian National Action Commission in Berlin, the protesters held candles and signs calling for freedom for Palestine. 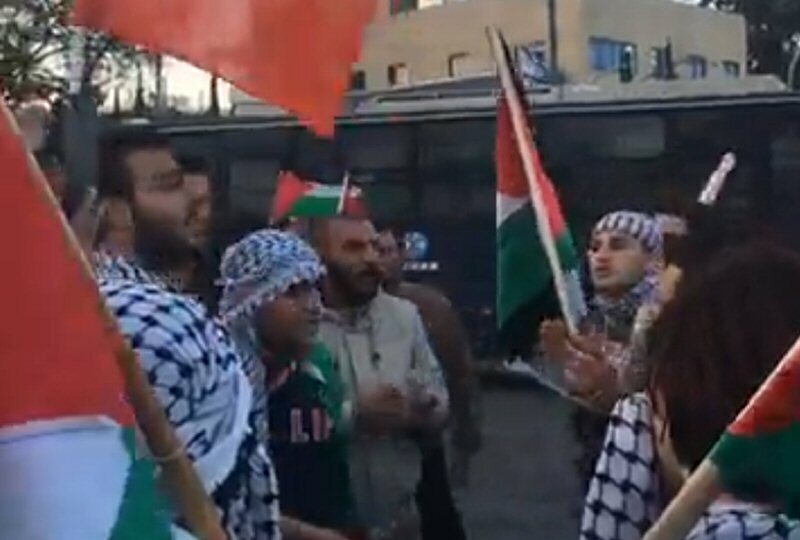 Participants carried banners and waved Palestinian flags on the cold, rainy evening. 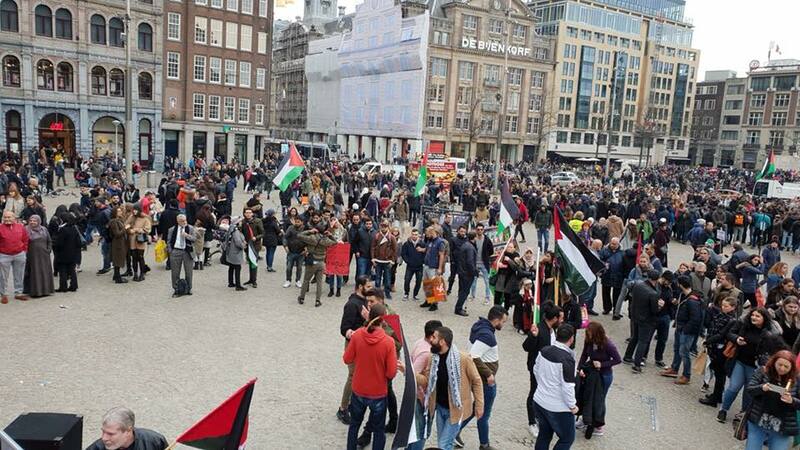 In Amsterdam, the Palestinian House organized a commemoration of Land Day in Dam Square on Saturday, 31 March. 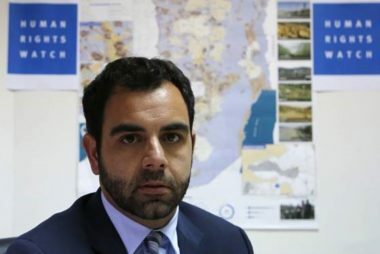 After the massacre on Friday, a large crowd attended the event, which included demands for an end to the massacres and siege in Gaza as well as dabkeh and cultural performances. 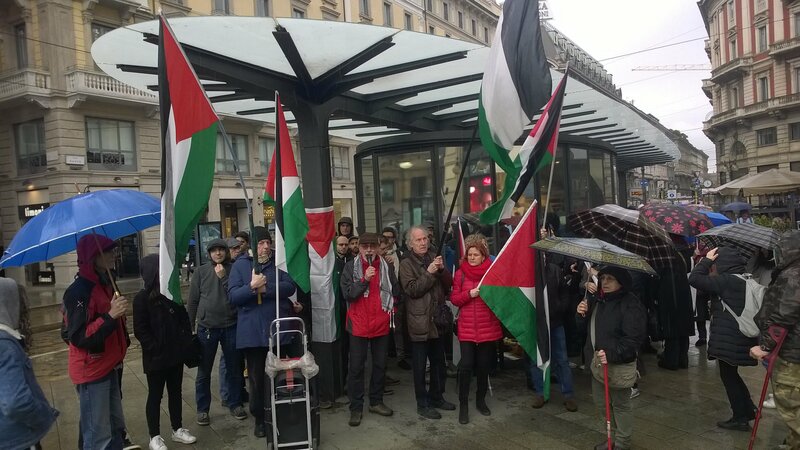 In Milano, over 100 people joined the demonstration on 31 March to stand with the Palestinian people and demand an end to the attacks on Gaza. 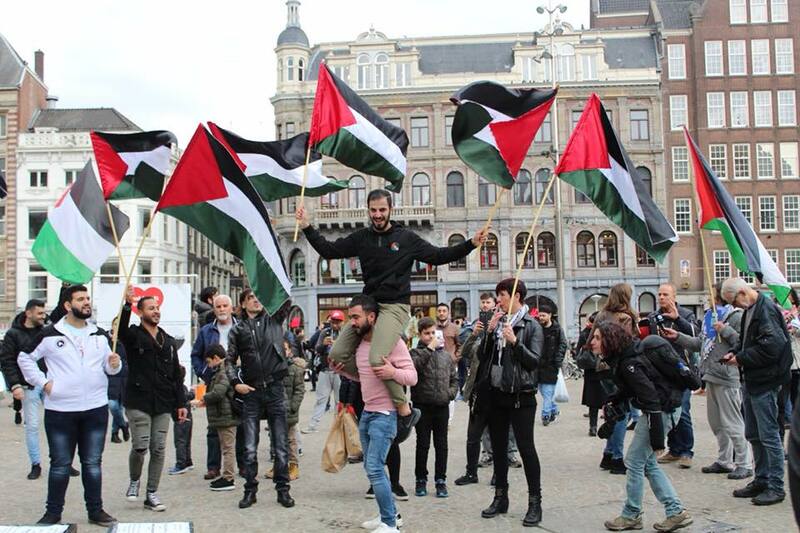 Despite pouring rains, crowds came out to carry the Palestinian flag and demand justice. 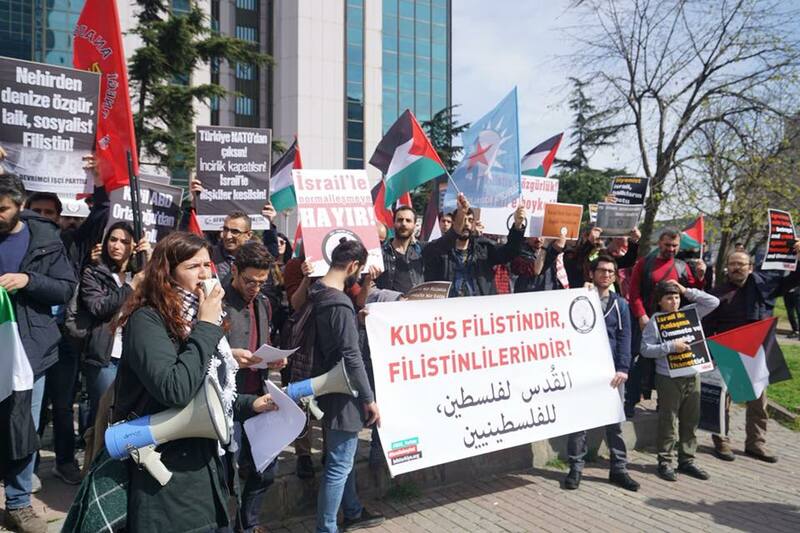 In Istanbul, BDS Turkey organized a demonstration on 30 March to commemorate Land Day and protest the move of the U.S. embassy to Jerusalem. 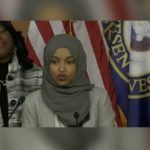 Protesters gathered to support Palestine and denounce U.S. imperialism. They read a press statement in Arabic and Turkish in front of the Israeli consulate. 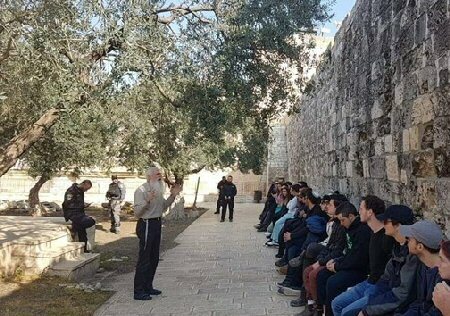 The organizers also protested in solidarity with the Great Return March and to honor the Palestinians killed by occupation forces in Gaza. Protests took place in a number of cities around Ireland, including Derry and Dublin. 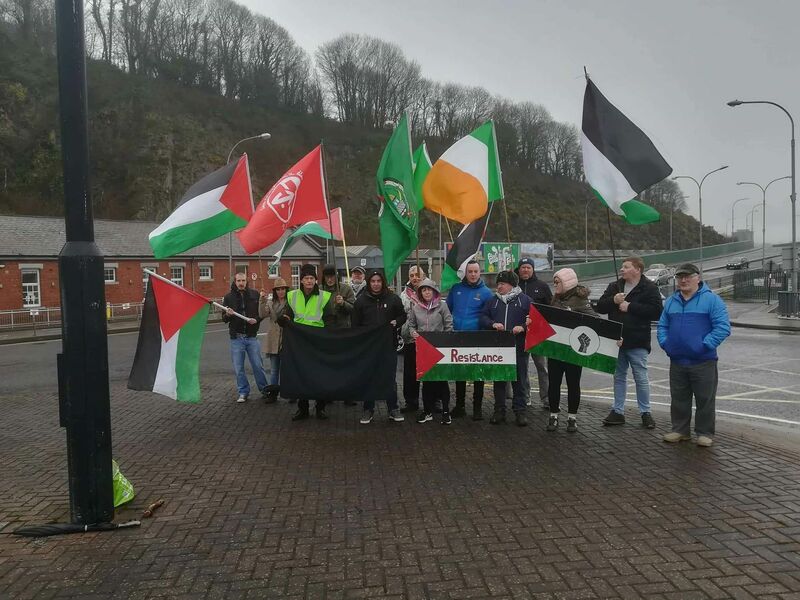 As part of Easter Rising commemorations throughout Ireland, participants carried Palestinian flags and honored the Palestinian anti-colonial struggle alongside the Irish one, while in Waterford, an action on 2 April organized by Anti-Internment Munster as well as local chapters of the Ireland Palestine Solidarity Campaign called for the expulsion of Israeli diplomats from Ireland. 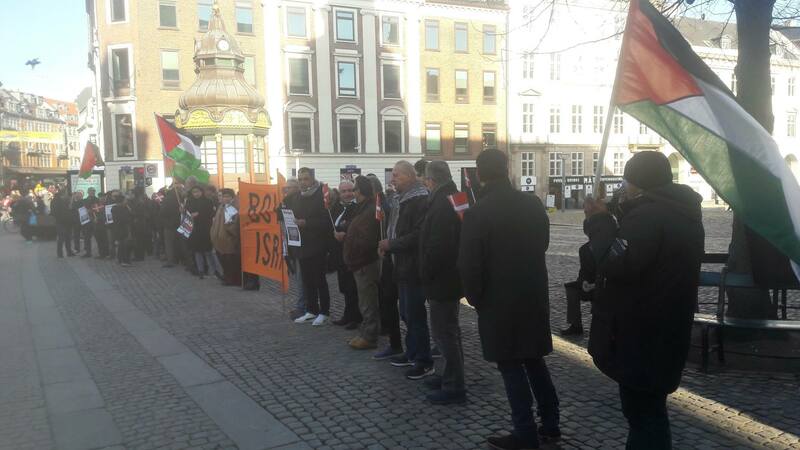 In Copenhagen, dozens of demonstrators gathered in Gammeltorv on Monday, 2 April against the Israeli massacre and in solidarity with the Great Return March. 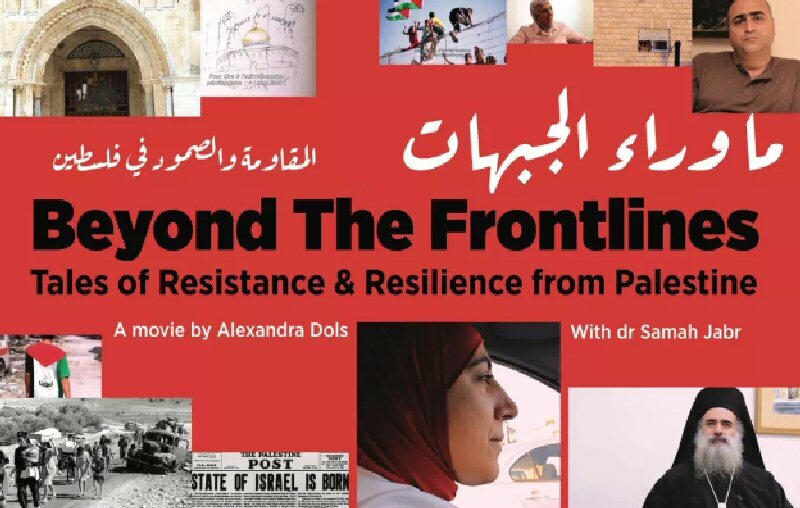 Additional events are planned on 5 April and 7 April in solidarity with Palestine in the Danish city. 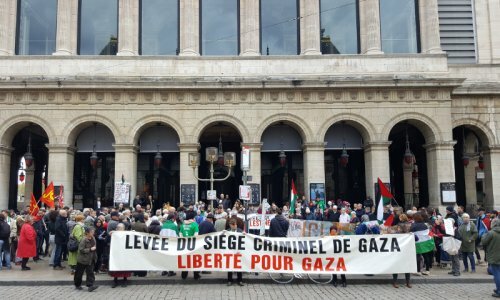 Protests were planned across France in multiple cities in response to the Israeli massacre. 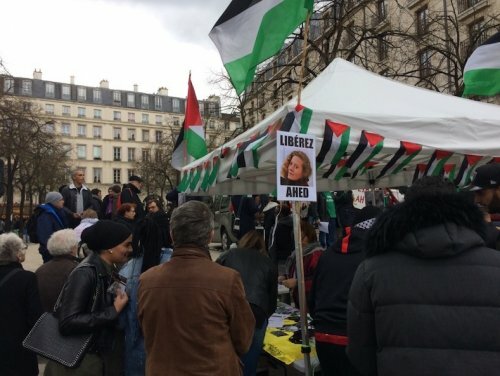 In Paris, demonstrations were organized on both 31 March and 1 April in solidarity with Palestine with the involvement of EuroPalestine and Palestinian associations. 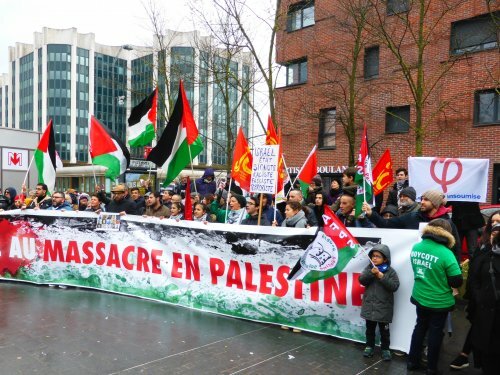 In Lille, a large crowd came out on Sunday, 1 April for a morning protest to denounce the massacre and call for boycott of Israel. 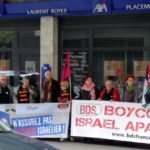 Participants included AFPS, EuroPalestine and many members of the Young Communists and France Insoumise, while in Lyon, another crowd gathered on 2 April, including Collectif 69 Palestine, EuroPalestine, AFPS and UJP. 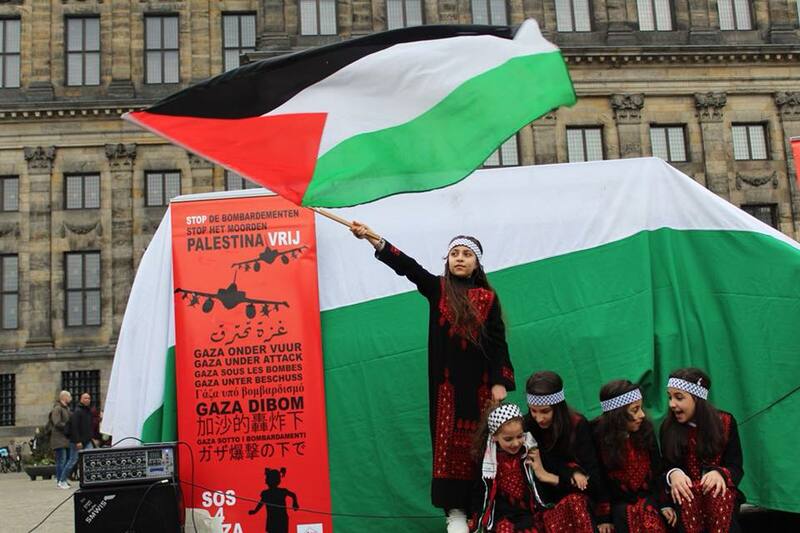 They saluted the Great Return March and highlighted the importance of Palestinian refugees’ right to return home. 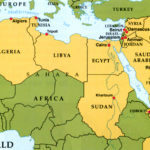 Many more protests took place in cities around the world, with events in Helsinki, Belfast, Edinburgh, San Francisco, San Diego, Montreal, Zaragoza, Boston, Strasbourg, Saint-Etienne and a number of towns and cities. 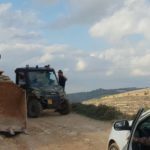 Send your events and actions to us at samidoun@samidoun.net, on Facebook, or use the form to tell us about your actions in response to the Land Day Massacre and for Palestinian Prisoners’ Day. 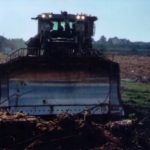 We will be publishing an international list of events and actions that will be regularly updated. See the list of events.